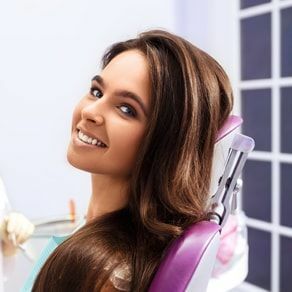 When you have dental problems, you need to turn to a professional who listens and responds … an experienced doctor who knows the field and can effectively diagnose and treat your needs … a friendly dentist who counsels you on the best ways to maintain and improve your health. Our dentist meets all of these criteria. Plus, you benefit from a dedicated team of trained professionals who give you the individualized attention you deserve. We believe that informed patients are better prepared to make decisions regarding their health and well being. That is why we’ve included an extensive section on this web site covering the full array of topics associated with dentistry and dental diagnoses and treatments . We encourage you to look through these pages whenever you have an interest or concern about your dental needs and care. The best care in the world doesn’t mean anything if you can’t access it. 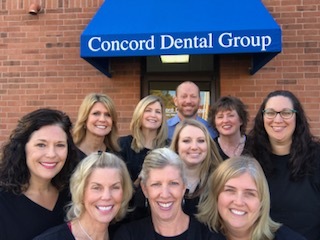 At Concord Dental Group, we strive to make our office as efficient and convenient as possible. Included in these web pages is information about the office, including our St. Louis location, maps, directions, hours, insurance policies and appointment scheduling. Dr. Kyle Whitson grew up mainly in St. Louis, MO but also lived in Maryland for several years. He attended Syracuse University in New York where he received a bachelors degree in Mathematics with a minor in Management, graduating in 1990. Next, he received his Doctor of Dental Medicine from Southern Illinois University - Edwardsville in 1996.
how to make you feel comfortable and welcome." about my oral health and well being." "Best place ever! You guys are great and I can't wait to get back." "Friendly professional dental service. I would highly recommend Dr.
while I have mine, she loves them and doesn't need me at all." "They are always on time and very attentive. The comfort I feel in the hands of the staff would make me encourage anyone to visit Concord Dental." "I actually enjoy going to the dentist!" "Dr. Whitson and his staff should be commended. All are very professional and treat you with the utmost respect. I have been going to this group for several years and it feels like family"
"Dr. Whitson and his team are topnotch all the way around. You can't ask for a more professional yet friendly experience. Love, love, love everything about this place." "Our family have been patients of this practice for approximately 50 years. I think that speaks for itself." "All trips to the dentist should be this nice." "This was another fantastic experience. The people on Dr. Whitson's team are terrific and the setting is great at Concord Dental Group. I am very pleased to be a patient there." "Dr. Whitson and his staff are the standards by which dental excellence should be measured. It is always a pleasure to go to their office." 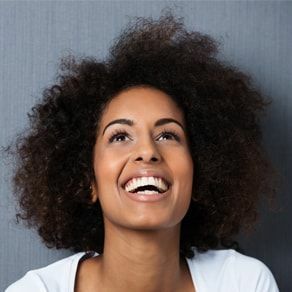 "I've been going to Concord Dental Group for quite a while, and I would recommend them to anyone looking for a new dental practice. Dr Whitson is kind, gentle, warm, and a perfectionist when it comes to making your teeth their healthiest and looking their best. 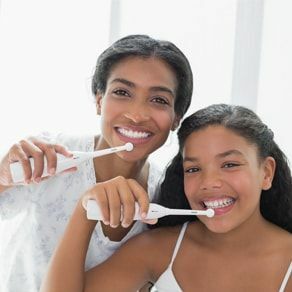 The hygienists are very skilled in cleaning your teeth, detecting problem areas, and educating you in the care of your mouth. In fact, the whole staff is very friendly and competent." "This was my sons first dentist appointment. Everyone in the office made this so easy. He was happy to have his teeth cleaned and even flossed! So happy his first experience was so positive." "I love all the people at Concord Dental. I've been going there for many years and hopefully will continue to do so for many more years to come!" "I have been with Concord Dental Group since I was 4 years old and I love their dentistry and the whole staff!!! Dr. Whitson is excellent!!! I will always stay with CDG, they are just like family to me!!!" "Our whole family loves Dr. Whitson and everyone at Concord Dental Group." 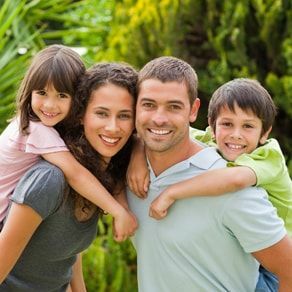 "My family loves Concord Dental. We have been going there since my first dental visit. I wouldn't think of going anywhere else!"